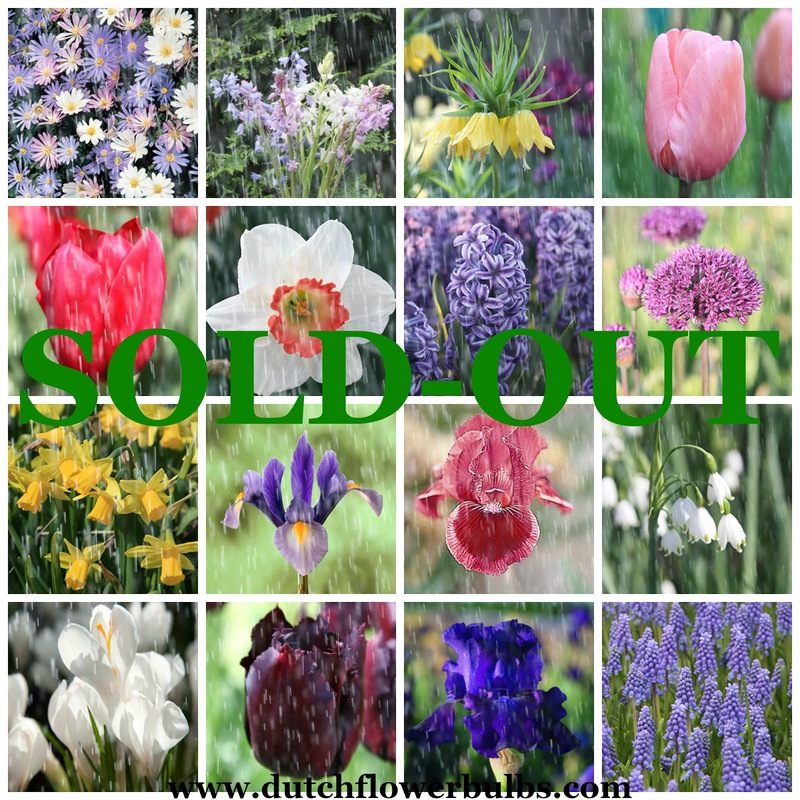 Dutch Flower Bulbs: Fall Bulbs: Sold-out! 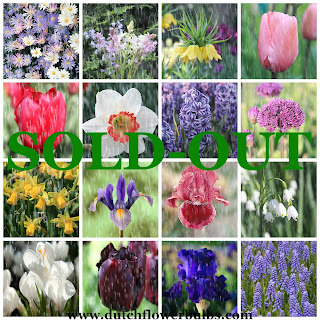 It has been a great gardening season but our Fall bulbs are SOLD-OUT. Pre-Ordering Spring bulbs starts soon! 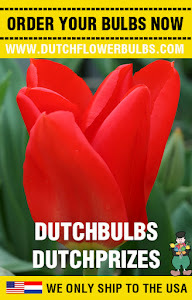 Wishing you a happy holiday season from Dutchflowerbulbs.com!